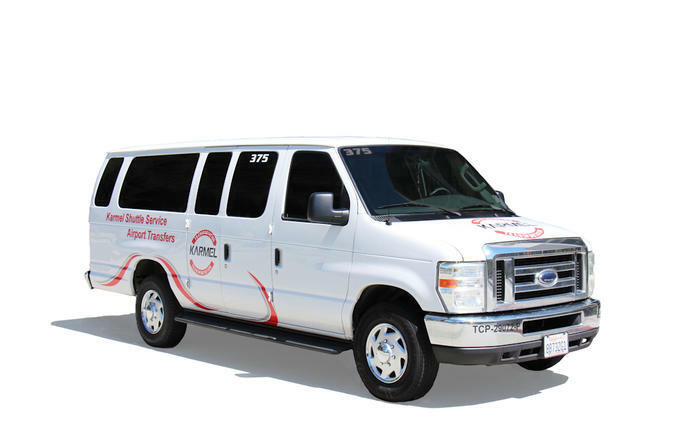 Travel from your Long Beach or San Pedro Hotels or either cruise terminal to LAX Airport with this shared van transfer. This fast, clean and safe mode of transportation will provide a stress-free start to your stay in Southern California. Book your return Airport transfers from the Long Beach or San Pedro area (hotels or cruise terminals) to LAX International Airport. This shared van transfer service will pickup you up from your hotel and transfer you to LAX Airport. Vans are air-conditioned, clean and hold up to nine (9) passengers per vehicle. Hotel pick-ups are scheduled based on your flight departure time. Please provide your departing airline and hotel or cruise pick-up information at the time of booking. Reconfirmation directions will be provided on your pre-paid voucher which will be received after purchase.